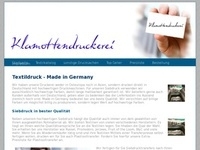 You can also benefit from the success of the online print meindruckportal.de! Free business cards (plus shipping, for example, ? 4.50 within Dtl. ), Flyers, folders, brochures, postcards and posters! 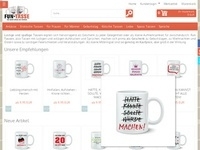 In our online shop you can simply, quickly and easily calculate the price and order online. Excellent quality at a very good value for money and a customer-friendly service, meindruckportal.de have made it one of the online printing companies on the net! Only pages in German language. No cash surfing and diving services! No advertising or other links on Google or other search engines. 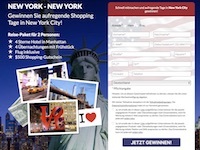 Print sample orders are not considered as sale and will not be reimbursed by meindruckportal.de. You get 5 euro commission for every successful sale!